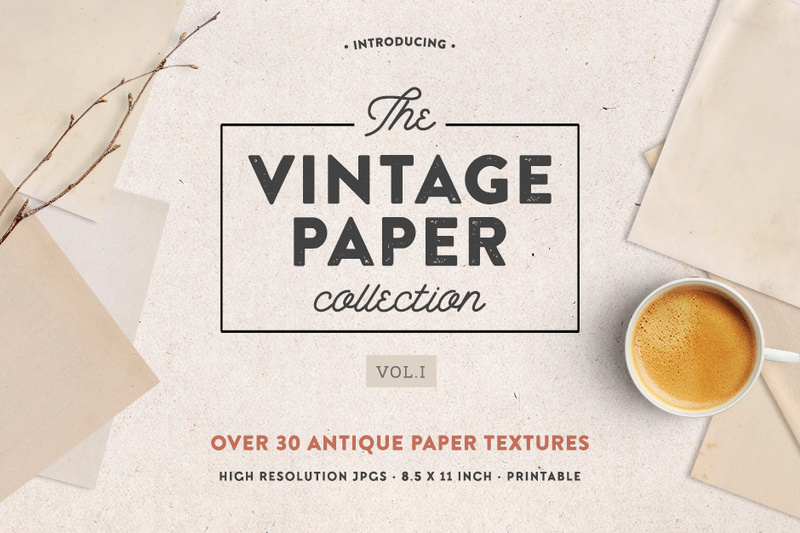 This freebie pack brings you 5 high-res, grungy paper and card textures, taken from our wider product 100 Grungy Paper and Card Textures (Plus Bonus Tutorial). 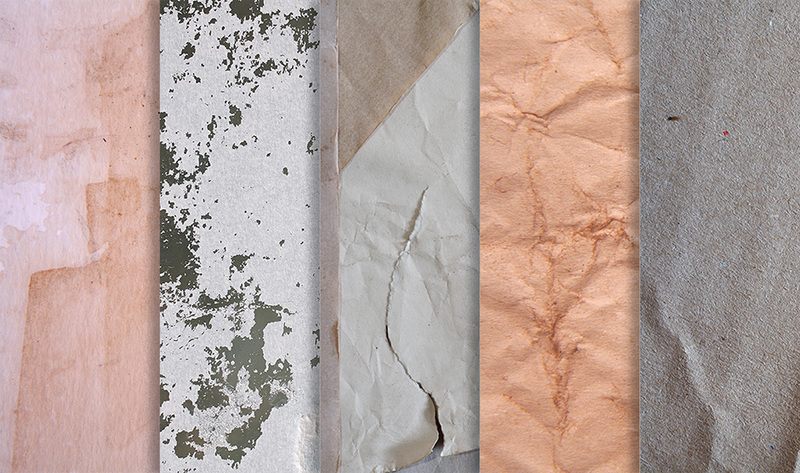 These textures are perfect for adding a really natural, grungy look to your regular design work. Please note that the tutorial is only included in the actual product file, and not available in our tutorial section. 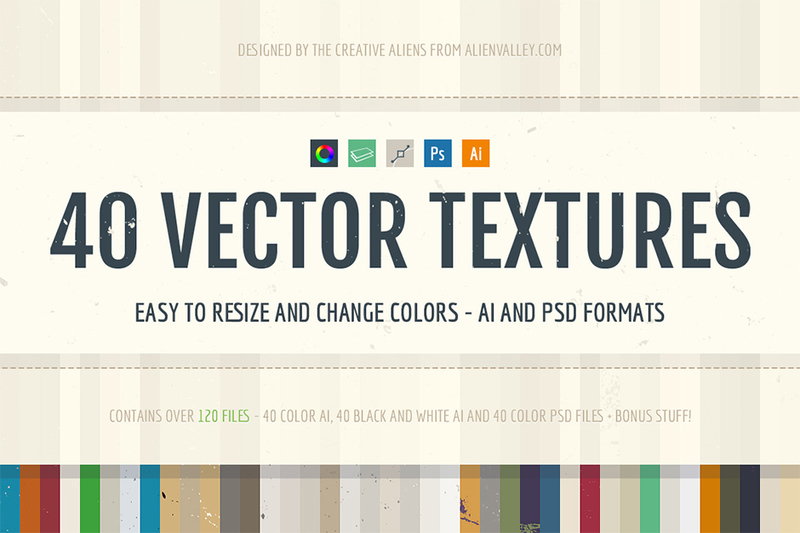 For more texture based tutorials and accompanying freebies visit our Learning Hub. Amazing textures! Thanks a lot. You’re so welcome Diana, we hope that you get great use out of these! This is perfect. Thank you very much!! You are very welcome and we hope you get lots of use out of the sample pack :). I’m really sorry but unfortunately we do not work with Paintshop Pro on our side so I’m unsure if you would be able to follow along with our tutorials as they use Photoshop and Illustrator and focus on specific techniques within these softwares. I apologise for any inconvenience caused, Margaret, but please do let me know how you get on if you have any questions or if there is ever anything I could assist you with please do get in touch. I’m always happy to help! Hi! I just wanted to double check, are your freebies licensed to use for commercial projects, or just personal? I read through your Design Cut Licence but wasn’t sure if it extends to the free stuff. Thanks! Thanks for the comment and please do always double check anything that you are unsure of! So the great news is that our extended license covers all of our Marketplace, bundles and freebies so you can definitely use them for commercial use as well :). As long as you are adhering to the main points of the license, you are totally fine but if you are unsure of any of the points in the license, please do let me know! We hope you love your freebie pack and get loads of use out of them :). These look beautiful, thank you! These are wonderful – thank you! I’ve been looking for a set like this for ages! God, how can I thank you?! they’re awesome! Thank you so much for leaving us such a lovely comment! Your kind words are really appreciated by the whole team and I, so a big thanks for your support. Thank you for the freebie, this is amazing. Thanks so much for your comment and your kind words. Hi, I’m getting a download failed error message. Any idea what I can do about that? Thanks! I am so sorry your having trouble with your download! 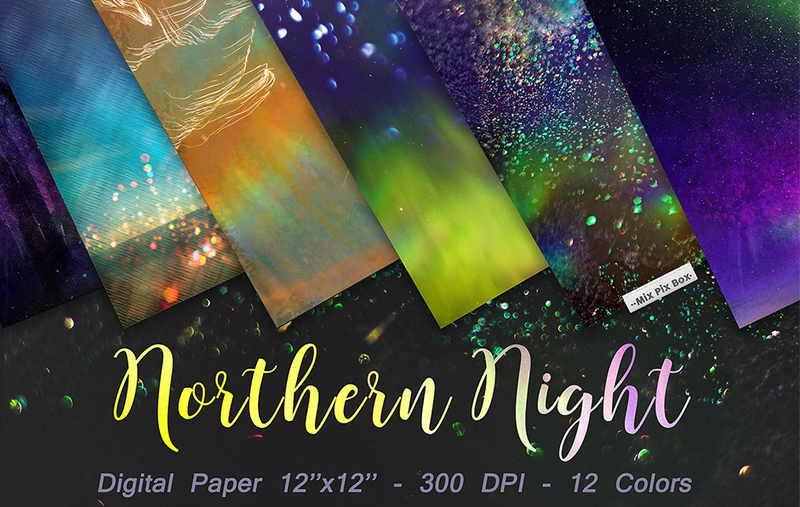 Thank you for these free paper and card graphic backgrounds! I look forward to using them soon!! Appreciated!! Thanks so much for leaving us such a lovely comment! Your are so welcome, I really hope that you love working with them 🙂 your support means a great deal to the whole team and I, so a big thanks to you for taking the time to leave your feedback. Thanks for the freebies! Excited to find you. You are very welcome 🙂 I hope you enjoy working them! Thanks. Will check them out. Looking for certain ones. I see a 100 pack that looks interesting. I hope you like the look of them, Jade! If you have any questions or if there is ever anything I could assist you with please do get in touch. I’m always happy to help! You are very welcome, Jeanne 🙂 I hope you enjoy them!